Flowers are already a gift of Mother Nature that we use on various occasions like birthday, anniversary, wedding, etc. Why? Because flowers are symbolic of freshness, innocence, simplicity, beauty, and charm. Due to its characteristic symbols, flowers for birthday are the gifts that would be adored and applauded by people of all age. Here are some of the flower types that can be considered as a nice gift on birthday. 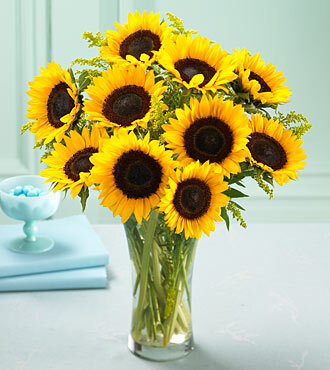 Sunflower: The bright yellow color of flower with black center offers an amazing show to spectators. It is a great birthday flower because of the energy it emits out. It can make anyone’s day. Yellow is also a friendly color that boosts up someone’s confidence. So, there cannot be any better color and flower when you want to wish your friend on his/her birthday. Iris: The flower of Iris depicts rainbow and therefore to wish someone with all your love of heart, this would be a fantastic flower idea. 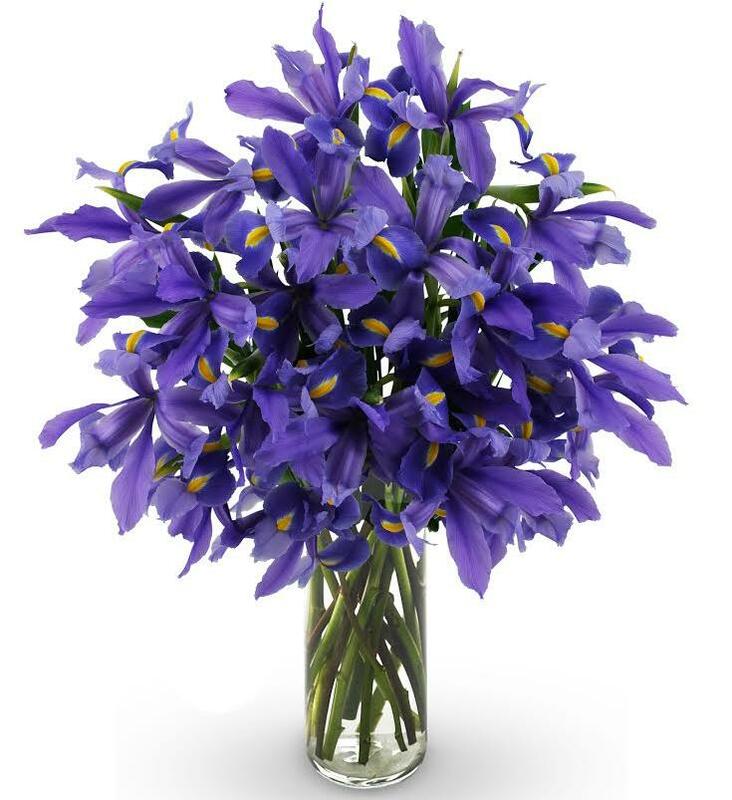 Iris is also a symbol of youth and when you want to compliment someone for that trait you can go forward with this bouquet. 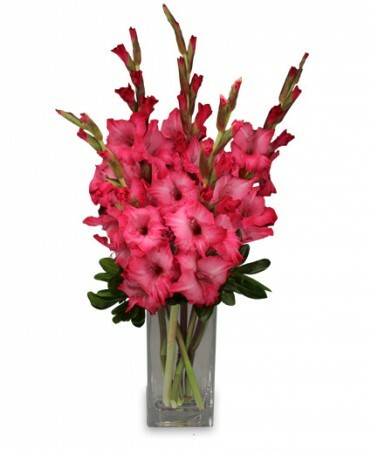 Gladiolus: This flower is light pink in color and it symbolizes strength and moral integrity. If the birthday person is your girlfriend, this would be perfect flower for her to understand the feelings of love you have in your heart for her. Rose: Rose is one of those rare flowers that suits every kind of occasion. Birthday, anniversary, and wedding are the events where roses are used not only as a gift but also as a decorative item. 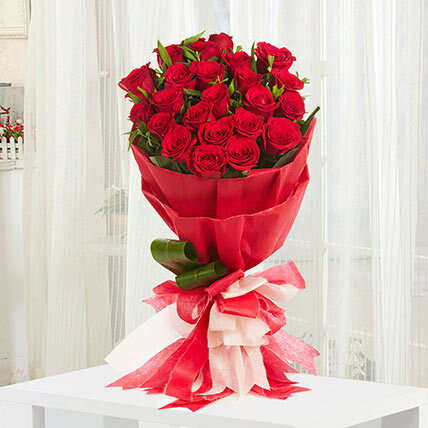 Go with a bouquet of red roses as a birthday gift for your wife. She would be thrilled for sure. You may also involve various colors of roses in one bouquet. Lily: The big petals of this flower is one of the most popular flowers of the world. It emits out happiness and prosperity. You always want your best friend or loved ones to prosper in all spheres of life and that’s why lilies would be a great choice as birthday flowers.